Hey guys, ltns. 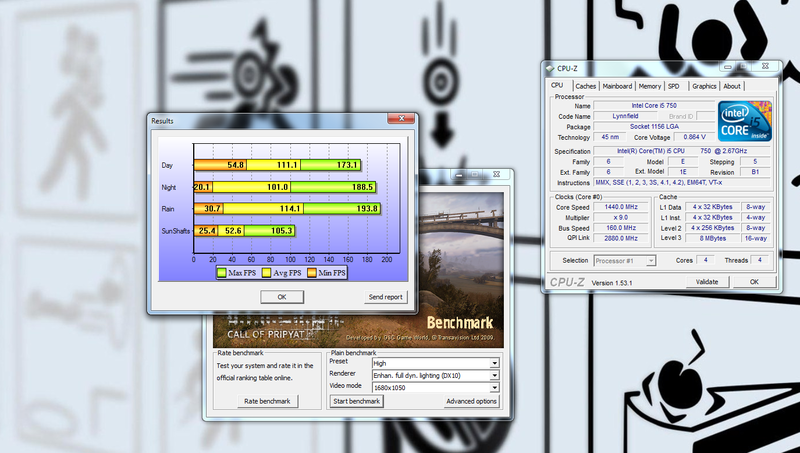 Thought I'd run a benchmark of my (relatively) new rig. Not sure why my min FPS dipped so low. On the first run through it actually froze on me. Not sure if it's a problem with my setup or the benchmark.